Home » Incroyables and Muscadins. ACCOMPANYING the social reaction against the austerity and gloom of the days of the old stern Republican enthusiasm, some symptoms of which have been sketched in the preceding chapter, was a hardly less marked political reaction of men’s minds towards former ideals and temporarily discredited beliefs. “Royalty has silently and slowly reconquered its hold on men’s minds; its influence overmasters them in a thousand ways; public opinion is gradually transformed—by dint of conversation, fashion, feminine influence. The reaction has on its side the compunction and repentance of the Revolutionaries; enthusiasms and devotions that are plucking up a new courage; old beliefs and ideals revived and growing bolder and stronger every day. It has on its side remorse and the desire for retaliation; it has on its side quite an army of emigres who have returned to France with forged certificates of residence; it has on its side the mighty lust of material interests. 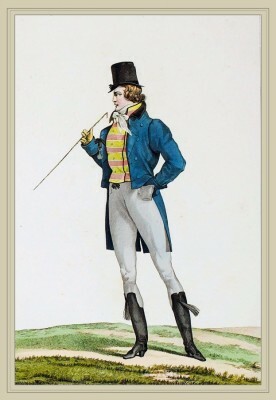 Culotte & Guètres de Peau couleur de Cuir. Habit court a taille basse et carrée. 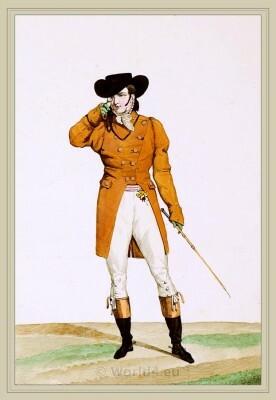 Chevelure à la Charles XII. Chevelure à la François 1er. Habit Couleur Crotin Culotte de Peau. 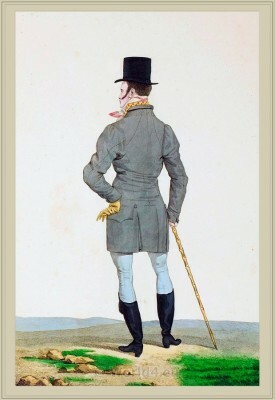 One “outward and visible sign” of the times, manifest to the most casual observer, is the presence in the streets and public resorts of Paris of companies of young men of aristocratic connections and monarchical sympathies banded together for the express purpose of flaunting and insulting those of the opposite political complexion. 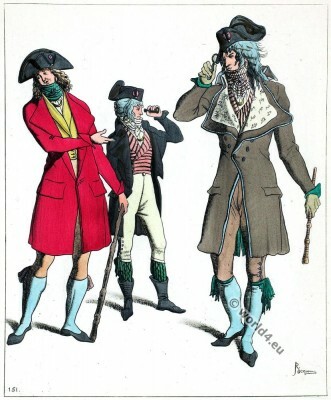 These were known under various names, Muscadins, Incroyables, and the like titles, and adopted and displayed, so far as they dared, a distinctive dress. Their opponents were not slow to follow their example and organize themselves into similar associations under the suggestive name of Tape-durs. Armed with cudgels and wearing red collars (the Republican color) in contradistinction to the aristocratic “black collars,” they met insult with insult and gave back hard knocks for hard knocks, more often than not proving more than a match for their white-handed assailants. the Royalists turned to advantage. The gentlemen in question professed themselves the type of the highest bon ton, and representatives of the best company. They poked fun at Republican institutions and grumbled against Government. Theatre, cafés, public promenades were the scene of their exploits. In days of danger and popular disturbance they lay low at home and abandoned their distinctive costumes; they appeared abroad with fine weather, like those clouds of insects that show themselves after a storm. They had been conspicuous in the Sections on the 13 Vendémiaire (The Vendémiaire is the first month of the Republican Calendar of the French Revolution. The name is derived from the French vendange (grape harvest). The Vendémiaire is the first month of the autumn quarter mois d’automne. He begins about 23 September and ends around October 22. ), and had received a lesson that singularly damped their ardor. On the 18 Fructidor they had disappeared, but soon afterwards resumed their activity. “The mode of wearing the hair and the color of the coat collar are a profession of faith. Powder goes entirely out of fashion. 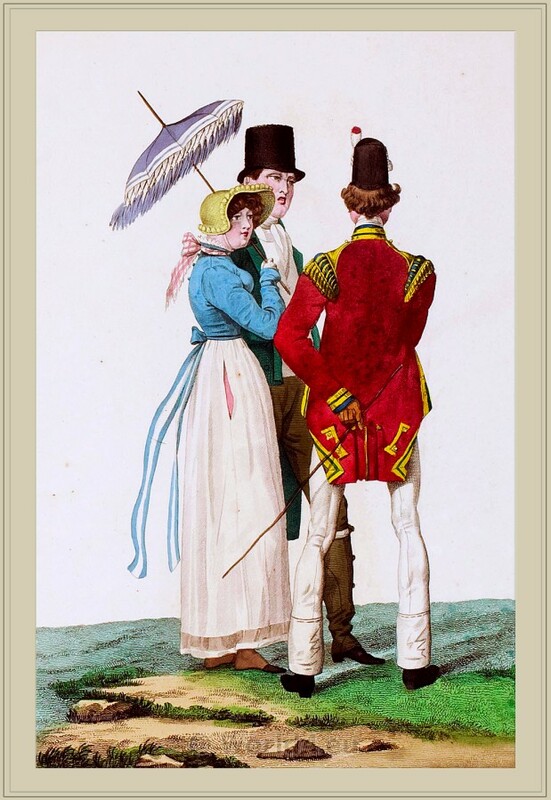 But it is the latter that is especially distinctive and important; and the war of the black collars and red collars was of the most serious sort. It almost came to civil war indeed, and, as the Constantinople of the Lower Empire was torn by the factions of the greens and the blues, two parties were seen imbruing their hands in each other’s blood for a color, facing wounds and battle and sudden death for a standard, a symbol of the fashion! After a time the Government itself interfered and used its authority to mitigate the nuisance; after the affair of the Café Carchy these anti-Republican rufflers showed a greatly increased degree of circumspection, and avoided as far as possible any public demonstrations of their political opinions likely to involve themselves in further difficulties with the authorities. Cafe des Incroyables. Ma parole d’honneur ils le plaisante 1797.
with ever-growing strictness by the Directoire — as subsequently under the Consulate and Empire — in view of the more and more threatening aspect of affairs on the frontiers and always more and more pressing need of men for the Armies to face the combined powers of Europe. Clubs and societies of all sorts and kinds, but especially of an aristocratic, reactionary tendency, abounded. 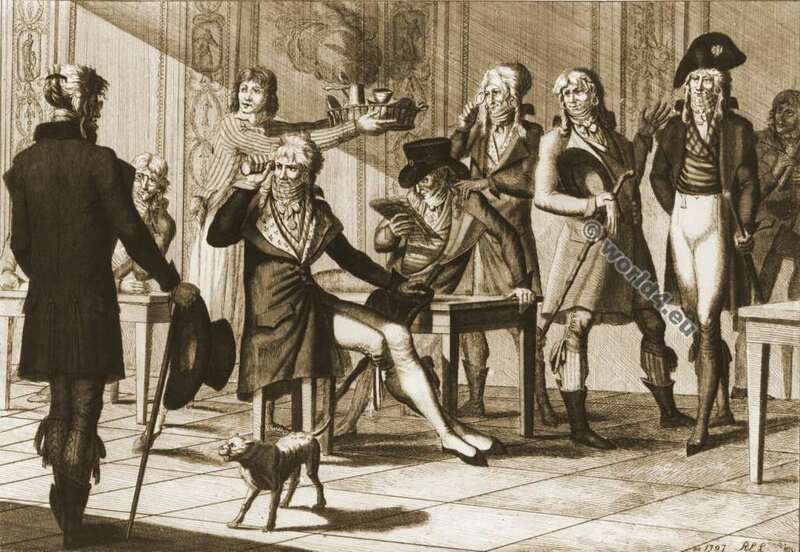 Some of these were political, and served as the centers of endless intrigues and plots against the Government; though many were merely social, and devoted to amusement, gaming, gallantry, and dancing. One great rallying-place of the bien-pensants at this time was the famous “Petit Coblentz,” as it was nicknamed, the counterpart for the émigrés and aristocrats in Paris of the Coblentz on the Rhine, where were gathered, in alliance with the foreign enemies of the Republic, the majority of the emigre nobles who fled from their country. This was a pleasure resort situated in the Boulevard Bonne-Nouvelle. 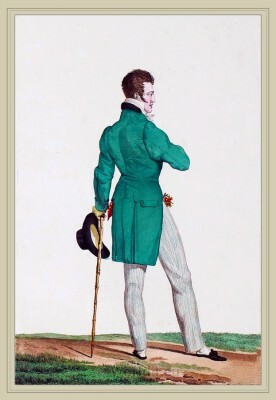 Here the disaffected of all shades of opinion, Royalists, anti-Republicans, anti-Jacobins, anti-Septembriseurs, and many who were merely disappointed and discontented and filled with a general desire to return to the conditions of the old regime, met together to grumble, gibe at the constituted authorities, and play at conspiracy. Here a hundred petty audacities were indulged in; the men would recite below their breath scurrilous verses reflecting on the Directors, their Ministers and their administration, the ladies would furtively half open fans, which then displayed portraits or monograms of the “Royal martyrs.” Rings were passed from hand to hand bearing loyal mottoes engraved inside, and secret Royalist toasts were drunk to the confusion of the enemies of France and in honor of her ancient line of Sovereigns. It was all pretty harmless, but at the same time it all served to show which way the current was now beginning to run. Another notable institution of the day, another sign of the times pointing in the same direction, was that picturesque and strangely enigmatical personage, Ange Pitou. Des brigands avaient fait des lois. lis ont cent mille écus de rente. Donc il faut les guillotiner! 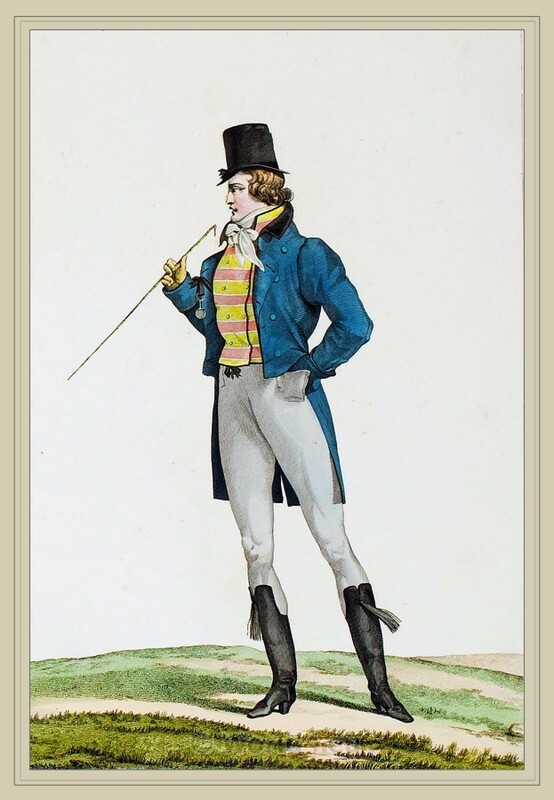 “The singer, who is an open-air opera, a singing counter-Revolution, is Louis Ange Pitou, Pitou l’Auxerrois, as they call him. From the square beside the door of the Louvre and the Rue de Coq, and from the Place des Victoires to the Place facing the Rue de l’Arbre-Sec, he keeps the throng of his auditors following him about up to eleven o’clock at night. 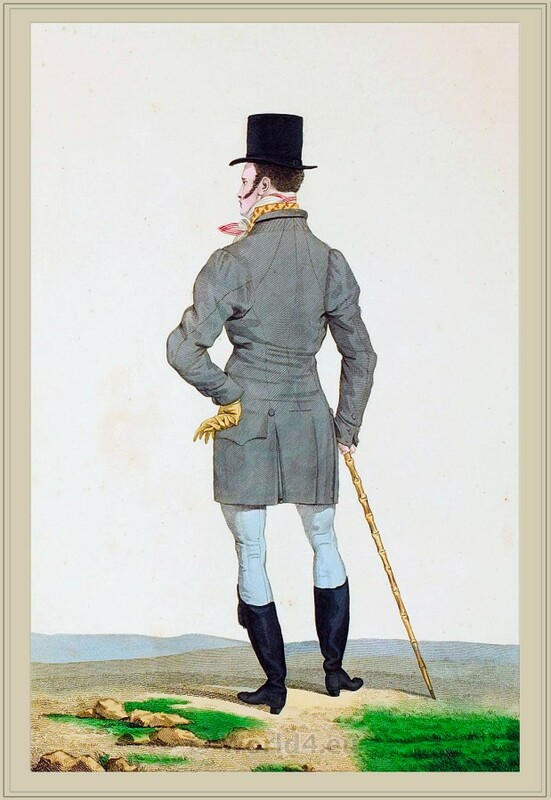 The general public and gossips of the quarter never fail for a single day to gather round this Turlupin of Thermidor, whose buffoonery is marked by a vigorous if coarse-grained verve, and who seasons his refrains with highly expressive gestures. 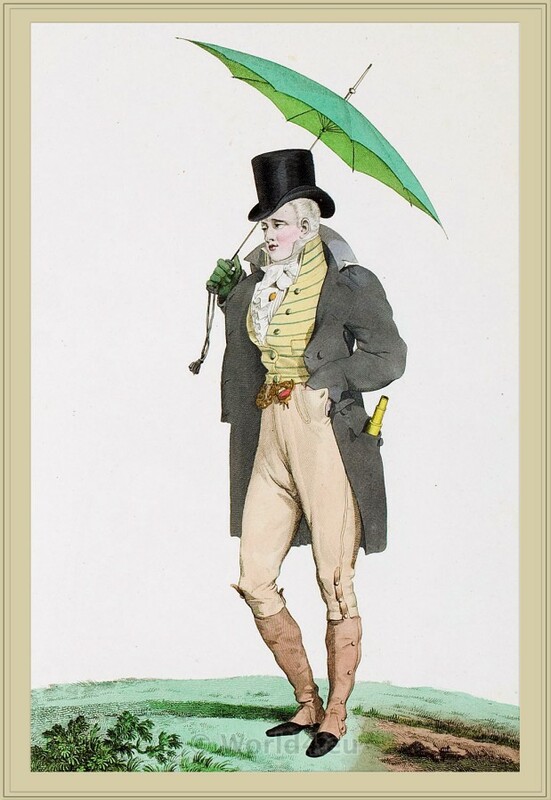 He is a Royalist Père Duchêne, who plays and acts and sings his daily journal. When he has done singing he speaks; and comic harangues against the Corps législatif, the Republic, the Republicans, the Directoire exécutif, issue from his daring lips, amid the ever-broadening grins of the multitude; king of the realms of song, rousing with his light-hearted couplets anger, resentment, and pity! Whence comes the ‘handsome singer?’ No one can say. Endless are the wild rumours: one good woman declares he is a priest, another a dependent of the house of Rohan, another a music master, yet another a Bishop and confessor of nuns!—to believe this group of chatterboxes, he says mass every morning; to believe the Jacobins, he is a Professor at ‘the eldest daughter of the Kings of France, the University of Paris’; to believe Babeuf, he is a good-for-nothing, a scribbler of newspaper articles, who lives by Jacobinism, and says with a sigh, making his stomach head of his conscience, ‘Well, well, as we must dine, let’s do another bit of democratic clap-trap!’ — All this mystery is as good as a fortune to Pitou; and every day the singer of the streets governs public opinion a little more; every day a denser crowd hangs on his mocking lips; every day Pitou blows a louder, a more startling note, on the Trumpet of truth! “On October 20, 1789, at six in the morning, a Norman lad of eighteen, a student for six months past in the Seminaries, intended for the Priesthood, but bent on a far different trade himself, flying from his relations, alights in Paris with eight louis in his pocket. At the moment of his arrival in the Place Louis XV. a great crowd bars his way; it is the head of a baker the people are carrying on a pike. Where shall he make for now? The boy claps his hat on the end of his stick and twirls it round; the right corner points to the E.S.E. ; so off he stumps in that direction, and presently finds himself in the Rue-Saint-Jacques. He finds a lodging, and goes to see Molé (Louis-Mathieu, comte Molé, 1781 – 1855) and Mademoiselle Contat (Louise Françoise Contat, Actress, 1760-1813. – Starts at the French Comedy in 1776 in “Bajazet”. ); he presents himself at the house of M. Brune and of Fabre d’Églantine (Philippe François Nazaire, 1750 -1794, Poet, actor, playwright and revolutionary). He is robbed; then presently finds employment. He writes; he takes notes at the Châtelet for the Journal de la Cour et de la Ville. He prepares for the press on behalf of the Marquis de Favras his Memoirs (Thomas de Mahy, marquis de Favras (1744 – 1790, French aristocrat and supporter of the House of Bourbon), then under revision. 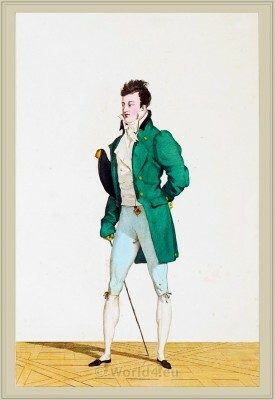 The Comte de Mahé wants a tutor for his sons, and the young man obtains this post in the Comte’s household. He is dismissed, and Pitou enters on a course of slow starvation. One day he actually dines—at the house of a lady from Lyons residing in the Rue des Cinq Diamants, whither a friend of his, Pascal by name, had taken him. Amongst the company was a German deserter, named Hyssmann, a friend of Clootz. The talk grows animated; the hostess champions the Jacobins; Pitou retorts that things will never go satisfactorily till the pestilent fellows have been cleared out of their debating hall once for all, and he strikes up a song—a string of biting couplets against the Jacobins and the Convention. 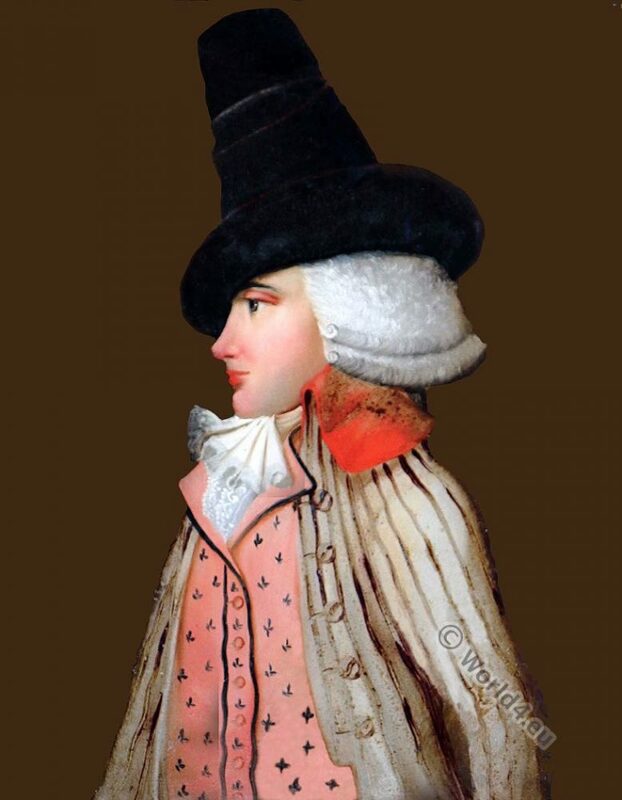 Hyssmann and the lady from Lyons — Morlay her name — denounce Pitou to the authorities; and the audacious singer finds it only a step from his garret in the Rue Percée- André-des-Arts to the prison of the Section Marat, and from there to the Conciergerie. Later, with swollen limbs and congested lips, his whole body one sore, Pitou is removed to a cell at the madhouse of Bicêtre. Thence he is brought back again to the Conciergerie, and haled before the Revolutionary Tribunal, and takes his seat on the iron chair in the Salle De L’égalité. 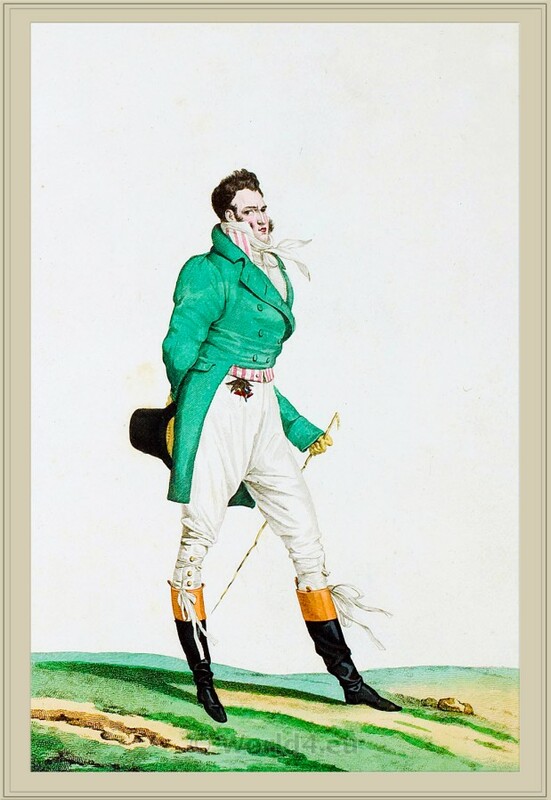 A fortunate accident saves his life; the usher of the court had cited another Madame Morlay, who arrives in a state of abject terror, can identify nobody, and is allowed to go. Hyssmann, thus left as sole accuser, loses his head. Pitou seizes the occasion to sing some magnificent couplets expressing the purest and most ardent Republicanism,— the Réveil d’Épiménide. Pitou is acquitted, —nay! he is greeted as a hero. The crowd, seeing him in such poor case, offers him bouquets and handfuls of assignats; a gendarme supports his tottering steps, and the jurymen of the Revolutionary Tribunal carry him off to dine with them. Alas! the “powers that be” proved in the long run too strong for the “Royalist Pere Duchene, the handsome singer” of the Place du Louvre; the Bureau Central and the Commissaire des Gardes Française had their turn. After the Revolution of 18 Fructidor (September 4, 1797), Ange Pitou’s name was included in the list of the unfortunate deportes, on whom the threatened, but for the time being triumphant and reconstituted Directoire wreaked its vengeance. Thankful to have escaped with his life, Pitou was banished to the penal settlements of Guiana; but more fortunate than most of his companions, he succeeded in escaping, and after a time returning to France. He retired unmolested to his native Normandy, and died years afterwards, utterly forgotten by his fellow countrymen. “Where are yonder ships bound for that are putting forth to sea? “To a far land, fifteen hundred leagues from France,—to French Guiana. “What passengers have they aboard? “Men of letters; sixteen Generals and Representatives; Barthélemy, but now member of the Directoire exécutif; Pichegru, who carried victory from Bruges to Ghent, and from Antwerp to Amsterdam. “Monks and priests, village and country cures, Bernardine fathers, tonsured clerics, vicars, councillors of State, professors of the University, pellmell with thieves and felons. Source: The Days of the Directoire by Alfred Allison.